Hội An is a beautiful ancient Vietnamese city that is rich in history, a beautiful patchwork of different cultural influences and a naturally gorgeous place, too, perfect for spending time outdoors. From beaches to markets to historic architecture, here are five places you must see on a holiday to Hội An. 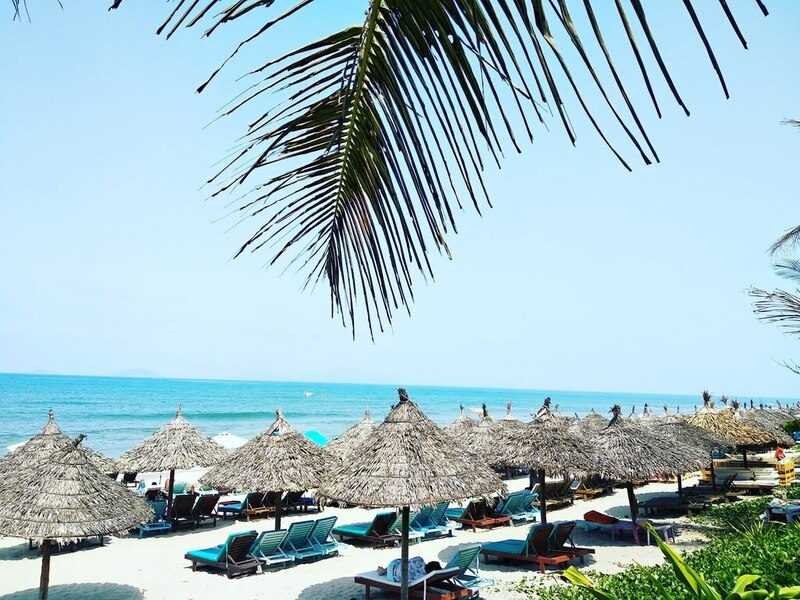 A short cycle away from town and your Hội An hotel, you'll find An Bang beach. There are various cafés and restaurants here where you can buy lunch or a drink before relaxing on the lovely soft sand. Your custom at these establishments can also get you an umbrella and a sun lounger to use on the beach, as well as a place to park your bicycle. It's the perfect way to spend a laid-back afternoon. Another fantastic beach worth visiting is Cua Dai beach. With white sand and clear blue water, it's a stunning place to get some sunshine and do a bit of swimming. There's no fee to use the beach, but you'll be expected to buy a drink or some fruit from the local hawkers. As with An Bang beach, you can also rent a sun lounger. The beach is busy on weekends, but you're likely to find a more peaceful scene during the week. 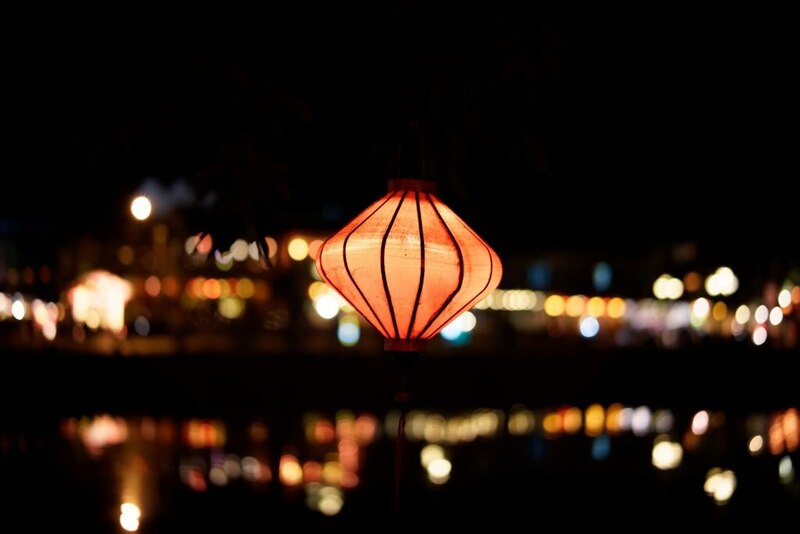 From the seaside to the riverside... Hội An is located on the banks of the Thu Bồn River, and there is no shortage of fantastic riverside attractions to enjoy here. The iconic and beautifully preserved Old Town, which is a UNESCO World Heritage site, reaches down to the riverside, and here you can see the picturesque fusion of the different architectural influences. The nightlife is great, made especially magical by the prevalence of traditional lanterns. 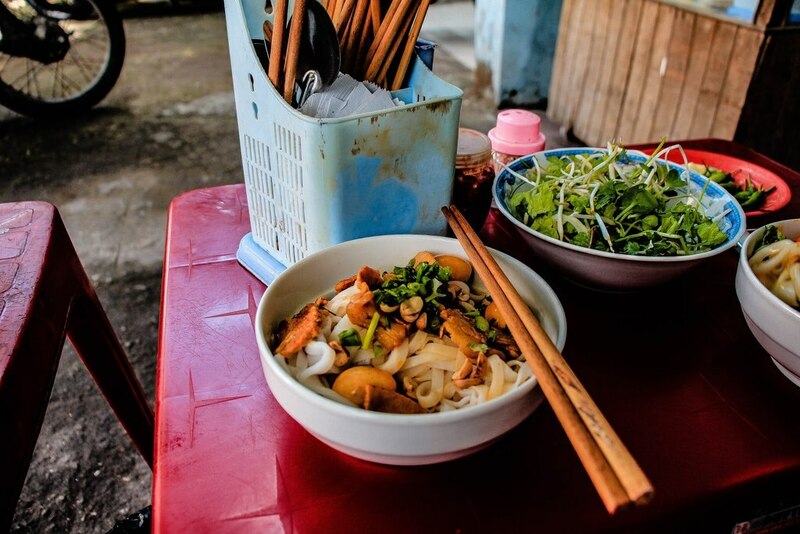 There are beautiful views, diverse places to shop and great food and drink options, such as the aptly named Hội An Riverside Restaurant. Alongside the river, you'll find the bustling Hội An Central Market, a shopping experience like no other. The rich smells and colours and sounds of this market are likely to make an impression that lasts a lifetime. With everything from fresh food and spices to fine silk and souvenirs available, it's the perfect place to practise your bargaining skills. It gets busier as the day wears on, so try to arrive early if you want a somewhat quieter market experience. The Japanese covered bridge in Hội An is an iconic piece of architecture that forms part of Hội An's Old Town. It dates back to the 1590s and is thought to have been built by Japanese residents as a means of connecting them to the Chinese quarter of the city. There's a lovely temple to the Taoist god of weather at the north side of the bridge, where locals pray for protection from earthquakes. It's well worth a visit - with its pagoda roof and colourful paintwork, this beautiful bridge is a symbol of Hội An and a must-see for any traveller to the region. Which other Hội An destinations would you add to this list? 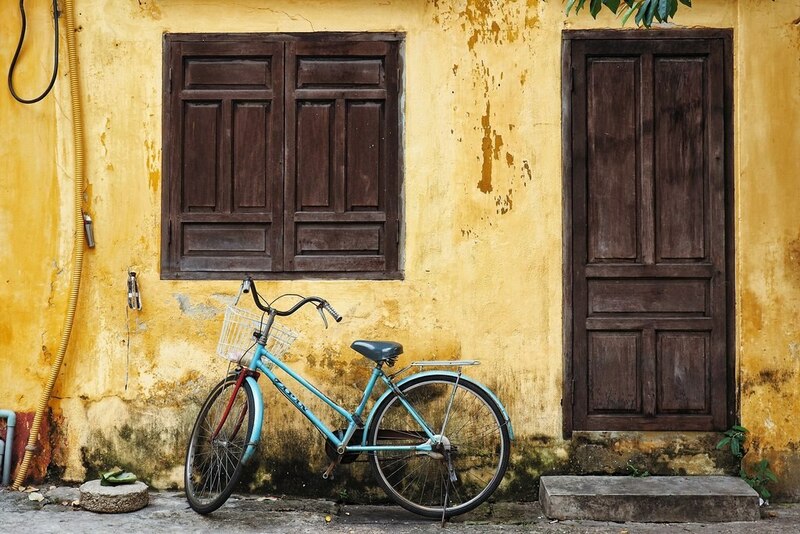 Make sure to check out Expedia's holiday deals to Hoi An! Additional fees apply to children ages 6-12 years old for breakfast when sharing existing bedding. For more details, please contact the property using the information on the reservation confirmation received after booking. Located in Son Phong, this spa hotel is within a 5-minute walk of Museum of History and Culture and Quan Cong Temple. Hoi An Ancient Town and Tan Ky House are also within 10 minutes. 10 Tran Hung Dao St. This beachfront resort is within 6 km (4 miles) of Tra Que Village and a number of villages offering carpentry and pottery artwork. The 212 guestrooms all have balconies and feature TVs with complimentary movies, beds topped with down comforters, and minibars. In addition to private beach, Swiss-Belhotel Golden Sand Resort offers a children’s pool and a 150-meter main pool with two swim-up bars. Located in the heart of Hoi An, this hotel is within a 10-minute walk of Song Hoai Square, Hoi An Ancient Town, and Chua Cau. Tan Ky House and Quan Cong Temple are also within 15 minutes. Located in Cam Chau, this hotel is within a 10-minute walk of Tran Duong House and Quan Cong Temple. Hoi An Ancient Town and Tan Ky House are also within 15 minutes. This family-friendly Hoi An hotel is located on the riverwalk, within a 10-minute walk of The Old House of Phun Hung, Hoi An Ancient Town, and Chua Cau. Tan Ky House and Quan Cong Temple are also within 15 minutes. Located in Cam Chau, this spa hotel is within 1 mi (2 km) of Cam Thanh Bridge and Quan Cong Temple. Hoi An Ancient Town and Tan Ky House are also within 2 mi (3 km). Nestled on the beach, this Cam An resort is within 3 mi (5 km) of Tra Que Vegetable Village, Cam Thanh Bridge, and Phuoc Lam Pagoda. Chuc Thanh Pagoda is 3 mi (4.9 km) away. Located in Son Phong, this hotel is within a 10-minute walk of Sa Huynh Culture Museum, Hoi An Ancient Town, and Chua Cau. Tan Ky House and Quan Cong Temple are also within 15 minutes. Located in Cam Chau, this spa hotel is within a 15-minute walk of Tran Duong House and Quan Cong Temple. Hoi An Ancient Town and Tan Ky House are also within 1 mi (2 km). Located in Cam Chau, this hotel is within 2 mi (3 km) of Cam Thanh Bridge, Hoi An Ancient Town, and Quan Cong Temple. Tan Ky House and Chua Cau are also within 3 mi (5 km).